It’s hard to believe that summer is winding down and it’s officially back-to-school season. As an advisor, this is the perfect time of the year to take stock of your digital marketing efforts. If you need to get back on track to meet your marketing goals before the end of year, now is the time to refocus! You may have set your goals a while ago and it’s time to revisit them. It’s important to stop and see how you’ve progressed and evaluate what needs to be done these next 4-5 months. That’s right — the year is already halfway over! When planning your marketing content, the message you want to get across is everything. And, to be successful, your message needs to have a specific target audience in mind. When you know exactly who you’re talking to, it becomes much easier to create content that potential customers will both understand and connect with. Your niche is the key to making sure your message will resonate with a specific group. That way, you can ask yourself what this group needs and how you can deliver it. 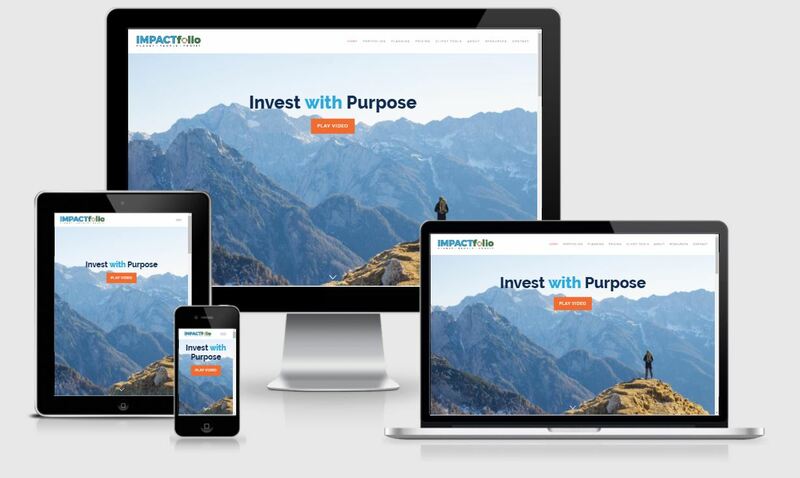 IMPACTfolio, a Twenty Over Ten client, uses the tagline “Invest With Purpose” to target their specific market, those who are concerned with socially responsible investing. Targeting a potential client’s pain points is the best way to turn them into an actual client. We review a lot of website copy for advisors and something we notice over and over is people making a message about the firm or themselves, not about the customer. At the end of the day, the customer should always be your main concern. Therefore, every part of your message should be directed towards addressing their problems and offering a solution. This helps them envision themselves as better off with your service and gives them a reason to contact you. A Compelling Call-to-Action: Your call-to-action should be eye-catching (but avoid being too sales-y) and prompt visitors to take the next step. This could be things such as scheduling an appointment, checking out your blog or signing up for your newsletter. Services and Fees: Clients often go to your website to find out what you can do for them and see if they’d like to potentially do business with you. They need to know if you offer the services they’re looking for and if they can afford it. In order for them to have the correct information to base their decision, make sure you keep your services and prices updated and accurate. Customers won’t be as compelled to work with an advisor after they find out the content on their website was inaccurate. Original Content: With few exceptions, every advisor should be blogging in some way. Whether this is articles or vlogs, providing clients with consistent, creative and educational content is key to keeping your existing customers happy and bringing in new ones. It shows that you are a great resource for your clients and that you actively follow industry trends. Unfortunately, this tends to fall to the bottom of the marketing list for many businesses. If this sounds like you, now is the time to change that! If your earlier goals included things like creating an eBook or white papers, why not get started today? Things like this are great marketing tools that can make a huge difference in the number of leads you’re earning online! Creating a landing page with a “freemium” gives visitors access to great information from your business while helping you find potential clients. 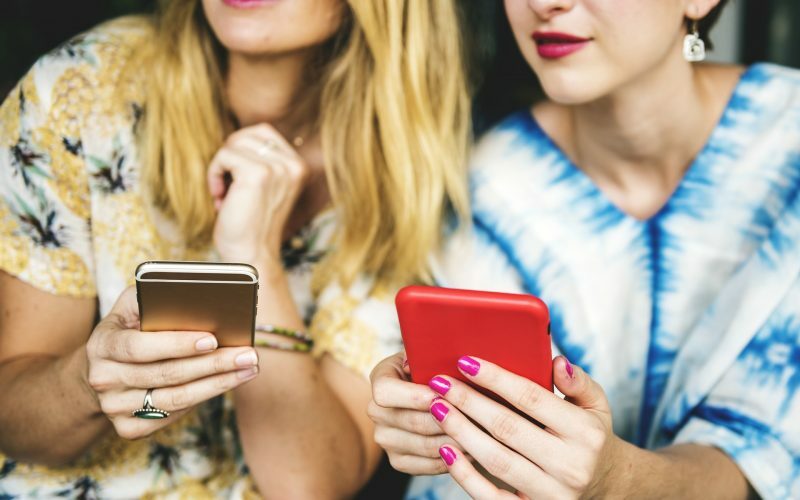 You’ll be building your contact list while connecting with people who are interested in seeing more of your content. 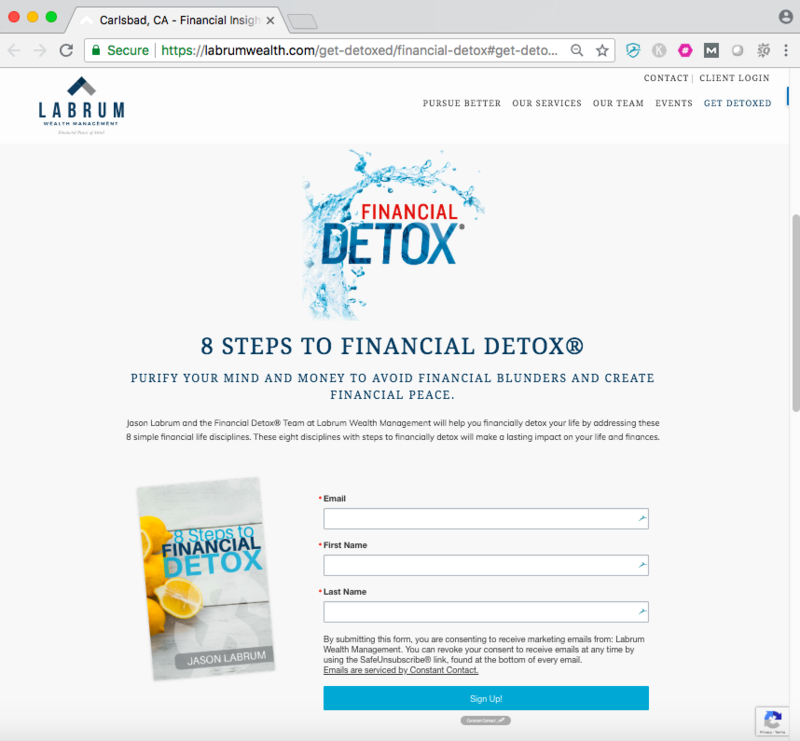 Labrum Wealth uses a landing page to promote their eBook and generate leads. While your website is designed to offer online visitors more information, it can also be a great place to collect more leads! Digital lead generation may seem daunting or impossible, but there are tons of great tools to help you out. Implementing growth tools on your site can be a huge game changer when it comes to expanding your business online. 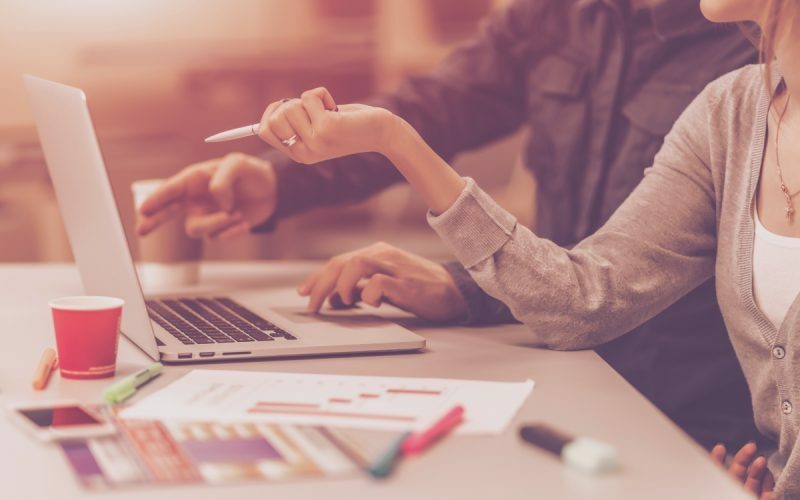 Including calls-to-action, branding your website and using high converting landing pages are all things you should consider for your site if you’re looking to increase your leads. These not only attract more visitors to your website, but they continue to lead potential clients through the “digital marketing funnel” and towards becoming a customer. Being organized is essential for consistently keeping up with your goals. If you don’t have a way of tracking them and being reminded everyday, it won’t be long before you’ve forgotten all about them! 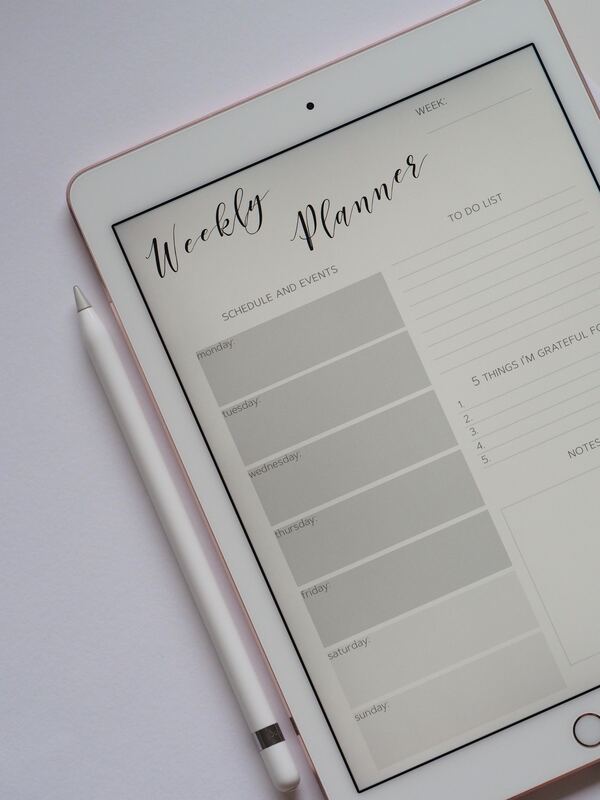 Just as you would schedule your client meetings everyday, its important to schedule out your marketing initiatives as well. We recommend creating an editorial calendar. This is a quick and easy way to gather your thoughts on what content you want to create in the future. You can do this weekly, monthly or quarterly, as long as you’re keeping up with it. For many people, the mornings are the best time to brainstorm content creation. 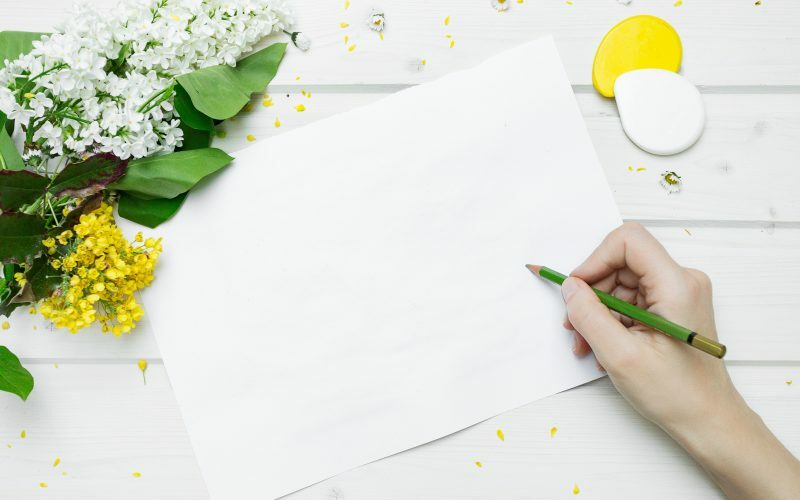 This way, you can check it off your list early and accomplish it while your brain is rested, fresh and creative. Get Your FREE Editorial Calendar Template! 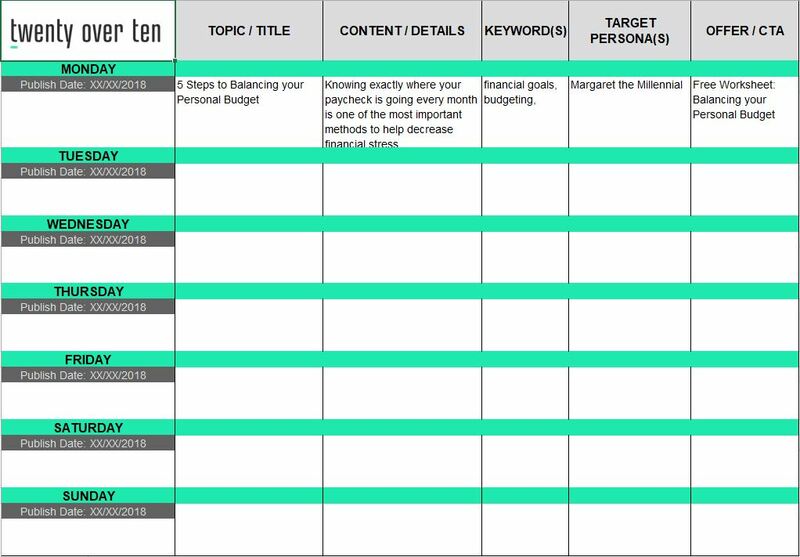 Get organized and keep track of your blog content for each month with our editorial calendar template.